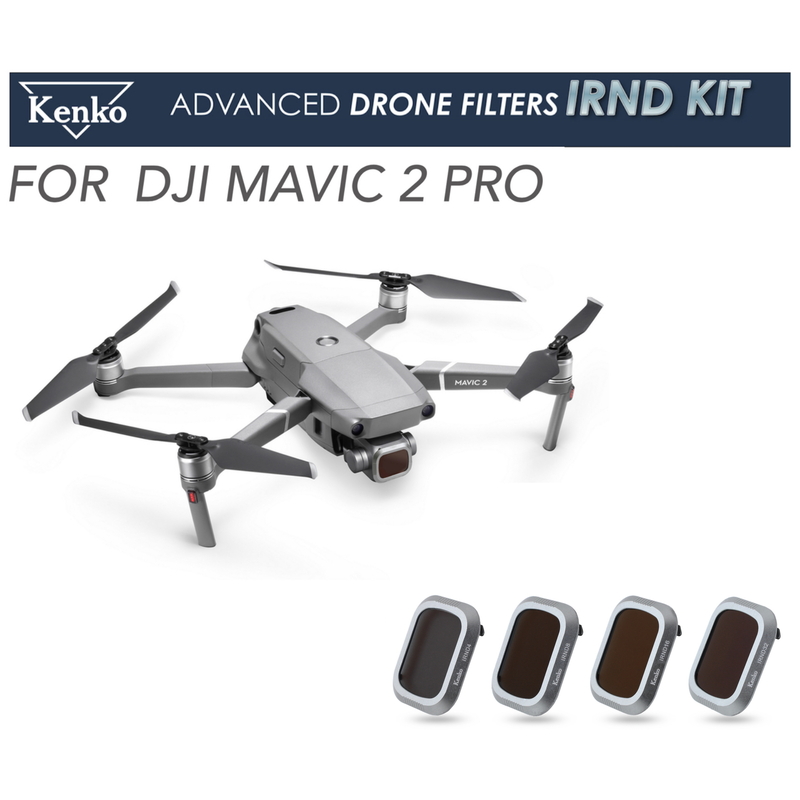 Exclusively designed for DJI MAVIC 2 PRO, this Advanced Drone Filters IRND KIT incorporates ACCU-ND technology for excellent color balance, infrared contamination free images, smooth motion and optimal exposure. 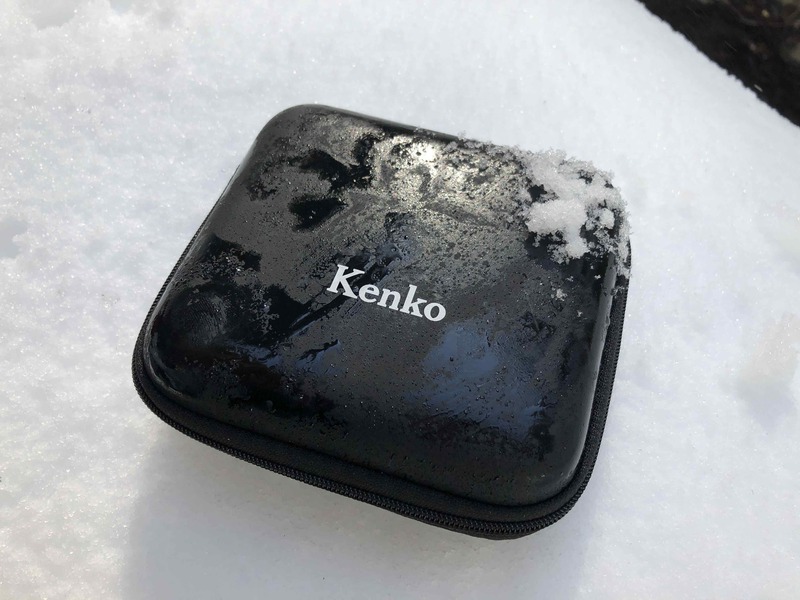 Their anti-reflective coating, blended with a water repellent layer, ensure easy cleaning and maintenance. 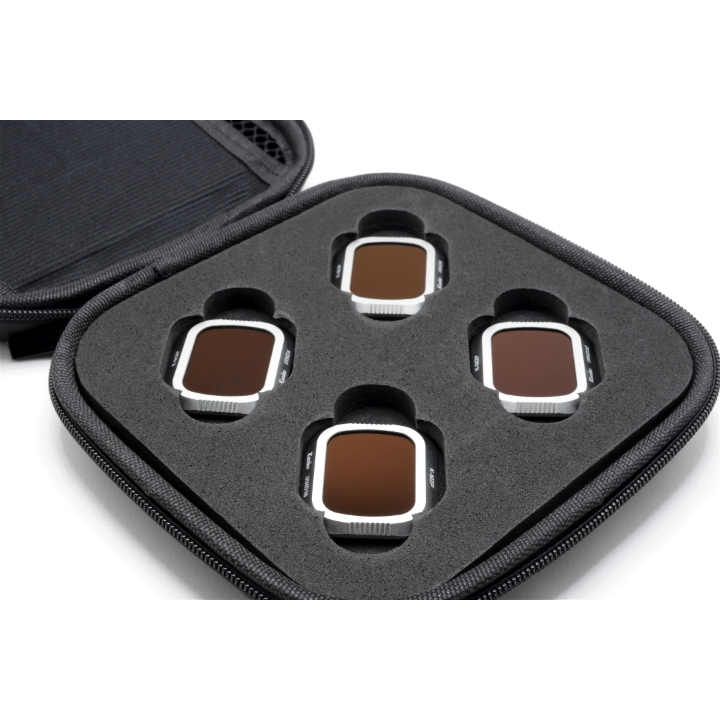 The just-fit frame with snap-joint mount secures the filter on the camera, and the all-weather protective case will allow using these filters in different shooting conditions. 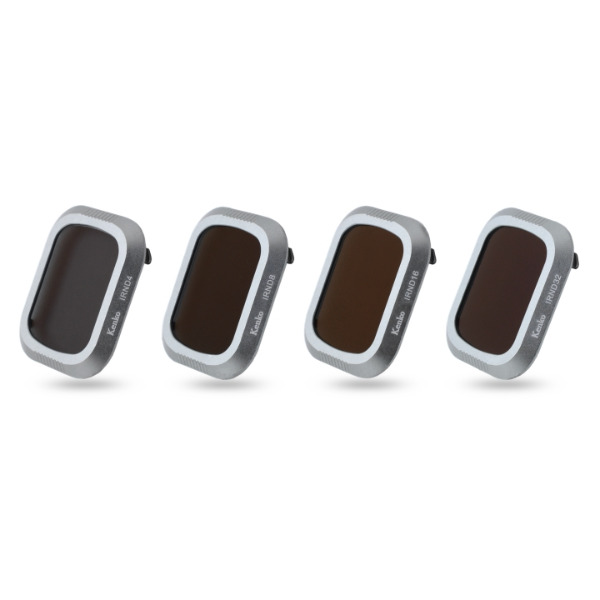 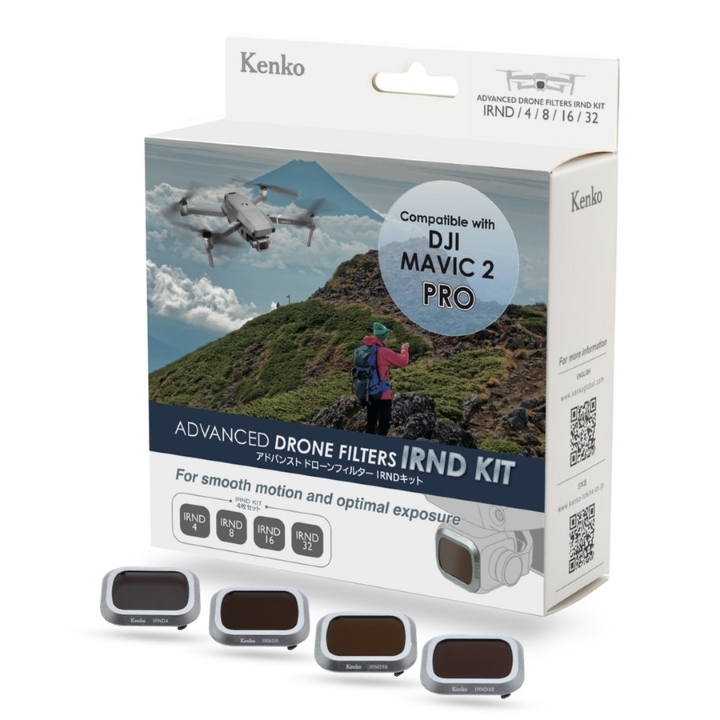 Along with the importance of ND filters in extreme light conditions, Kenko Advanced Drone Filters Kit becomes fundamental especially when using DJI MAVIC 2 PRO drone models, that incorporate high-quality Hasselblad optics.